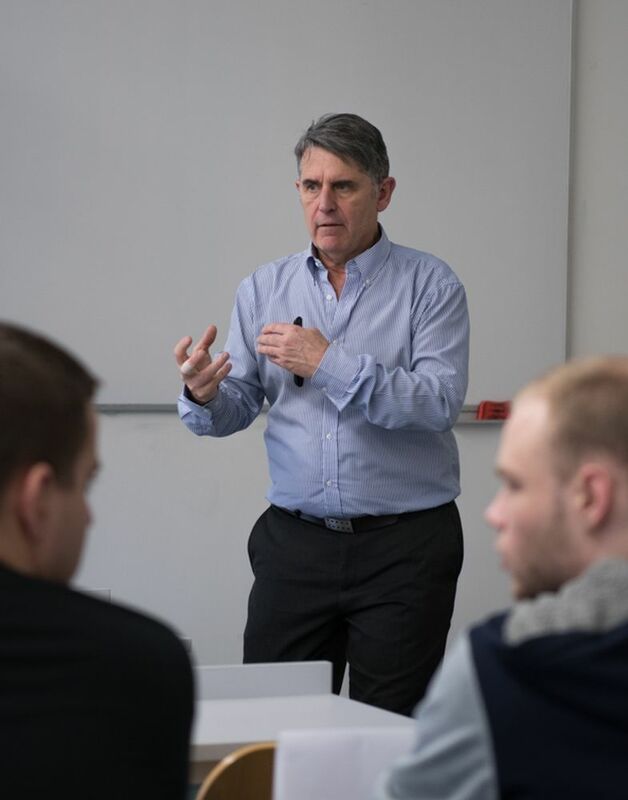 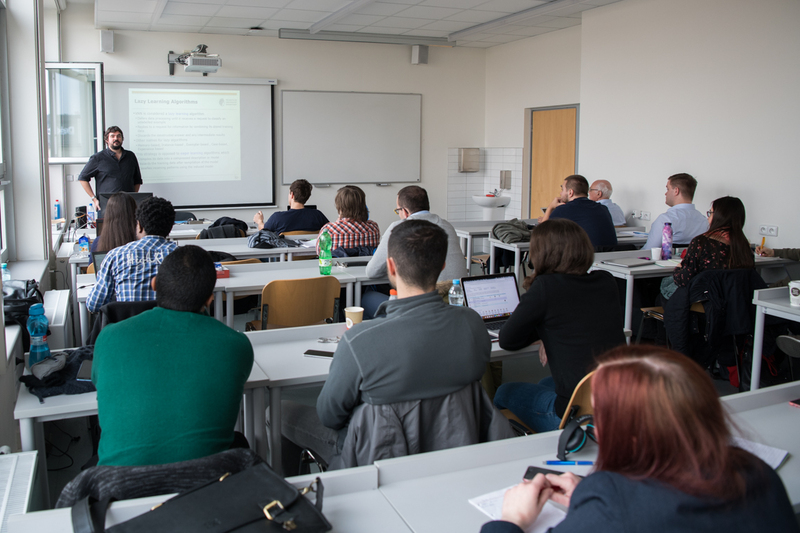 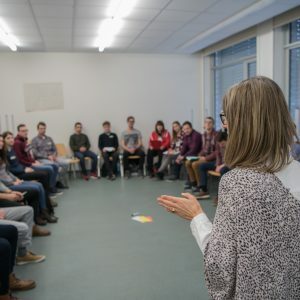 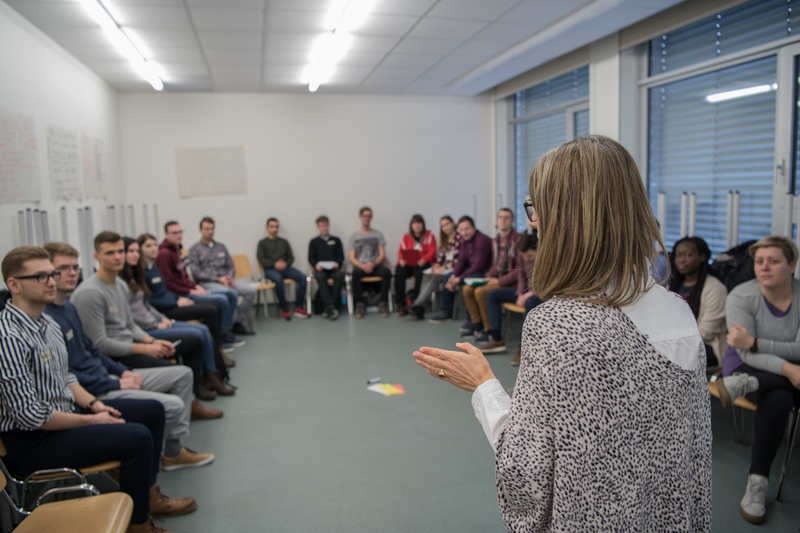 The Faculty of Informatics and Statistics (FIS), University of Economics, Prague, organized the third international teaching week which took place from 21 to 24 January, 2019. 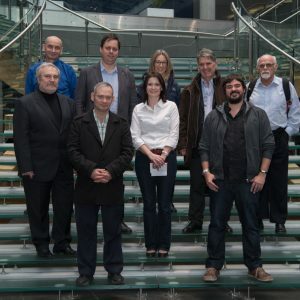 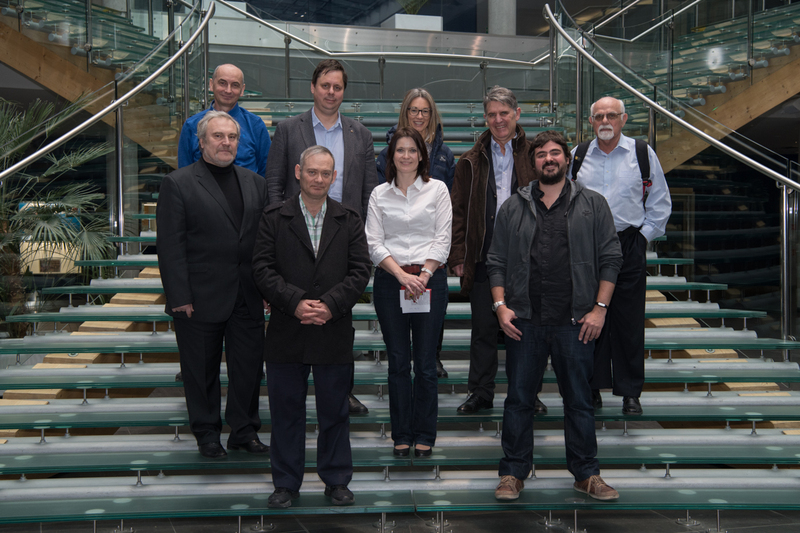 FIS hosted university lecturers and experts from USA, France, Germany and Austria. 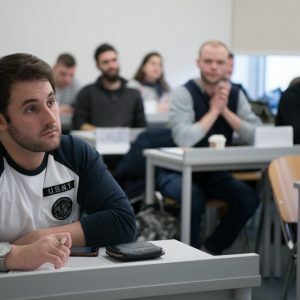 For students interesting intensive courses in English in various fields were organized. 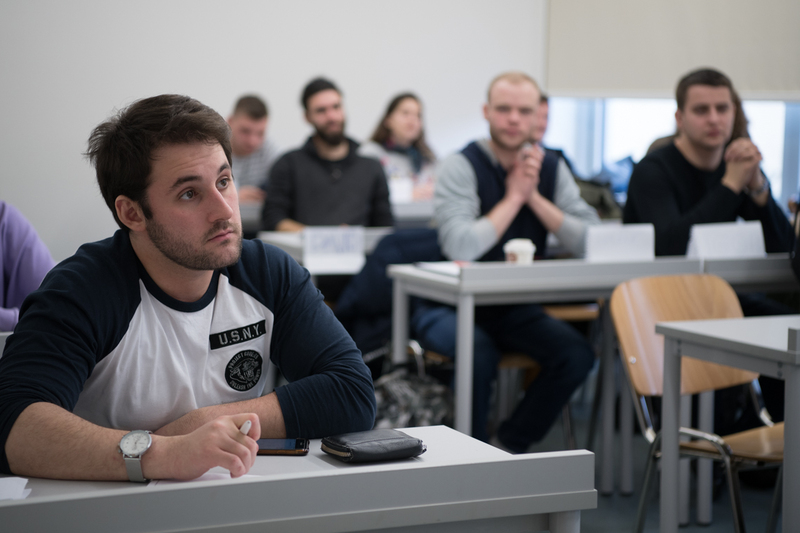 The courses were designed especially for students of Master programs at the University and they were for 3ECTS credits.